The sign is soooo nice! 🙂 After I took this photo, a boy accidentally broke the bottom part of the O that it fell off. Oh dear! This is the first thing that greets you when you step inside. 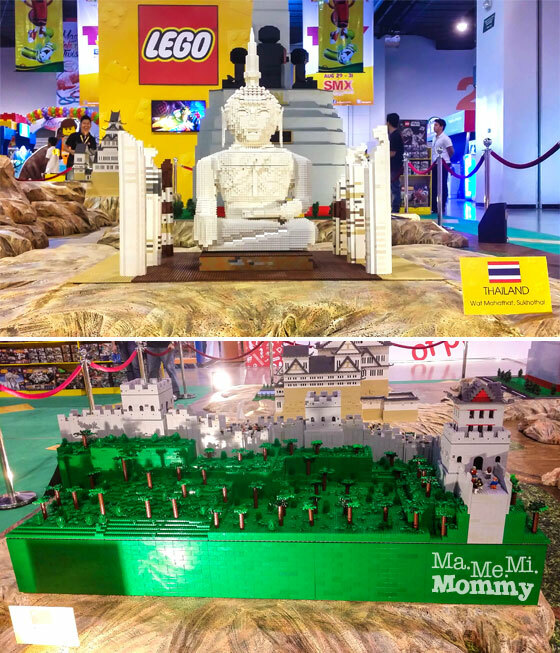 On one side were LEGO displays of popular tourist destinations. 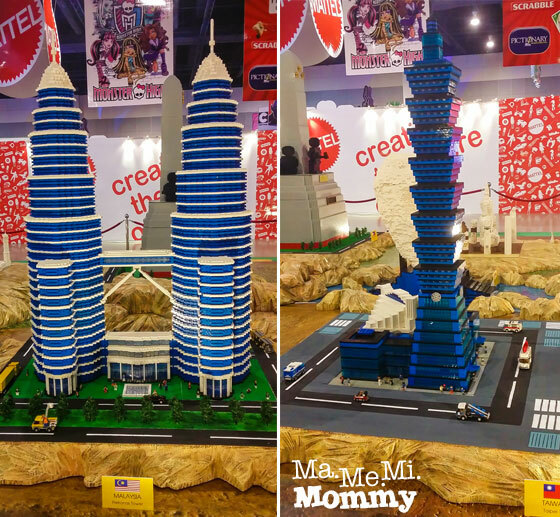 Here, we have Malaysia’s Petronas Towers and Taipei’s Taipei 101. On top, Thailand’s Wat Mahathat, Sukhothai. Bottom, China’s Great Wall. Singapore’s Merlion and our very own Rizal Park. 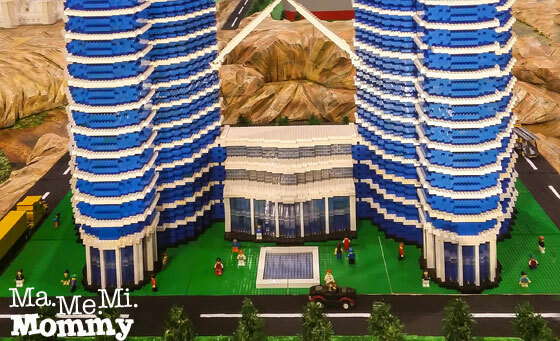 Here’s a closer look at one of the LEGO displays. 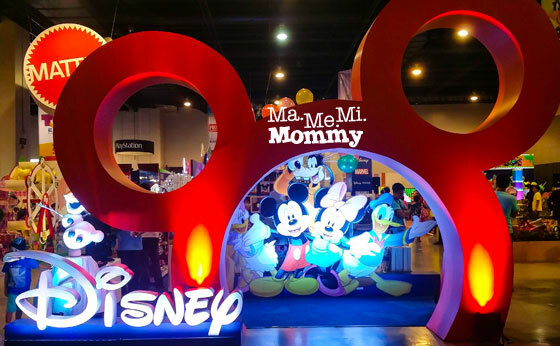 Most of the booths have a play area like this where the kids and kids at heart can play. Why are they all huddled up and looking busy? 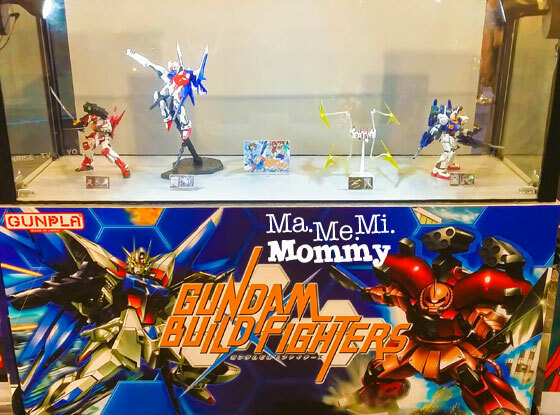 Here are some finished Gundam Build Fighters Models. 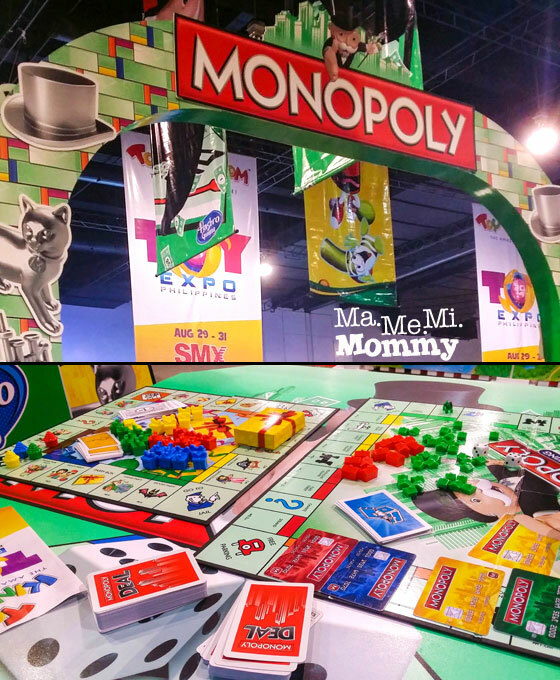 There’s the Monopoly booth where you can play the board game. 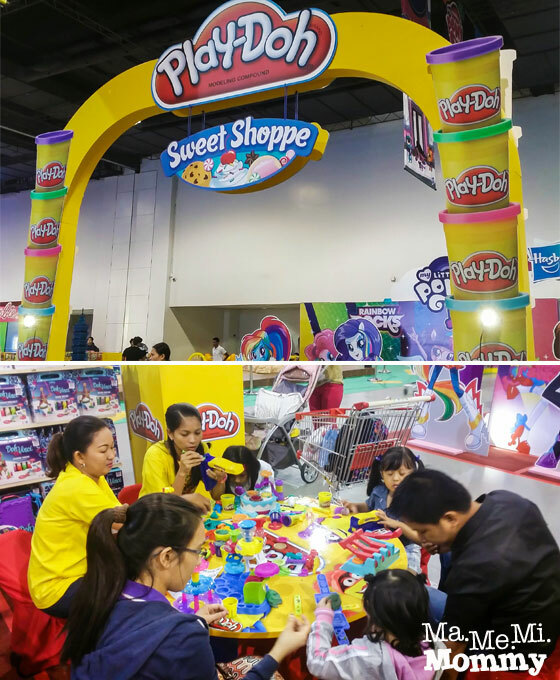 And the Play-Doh booth where a lot of kids were making Play-Doh ice cream. 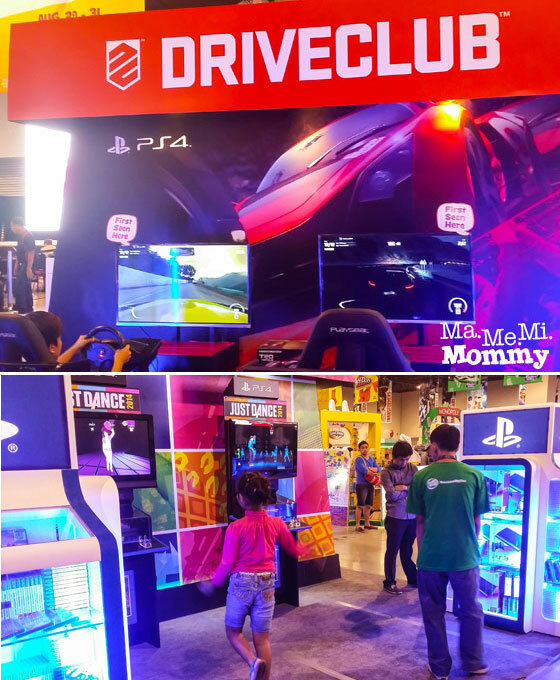 For Sony PlayStation fans, there’s the DRIVECLUB and Just Dance. 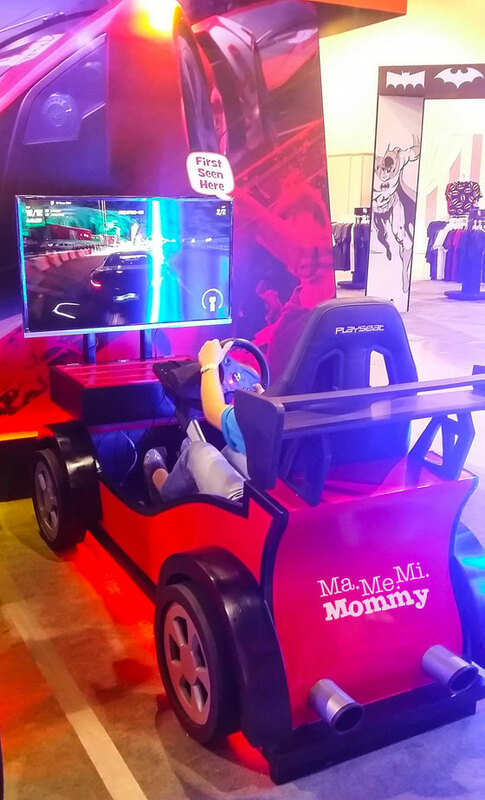 Only in Toy Expo 2014 do the fans get to try the newest PlayStation 4 racing game called DRIVECLUB. It’s slated to be released in the US by October 2014 so don’t miss out this great opportunity to try the game for free as early as now! 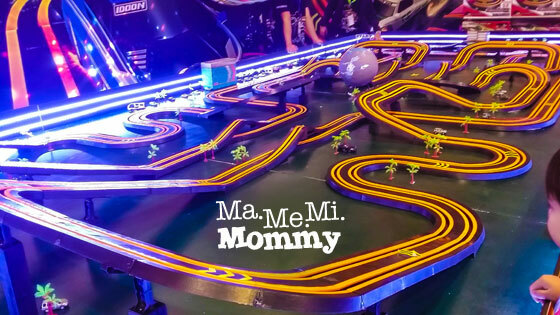 I was amazed by this complex track! There was a train (blurry 4-coach train in the middle) that was slowly traversing this winding maze. If I was amazed by the one above, I was blown away by this! This is SlotMax, the world’s first lock track system. The car was going so fast that my phone camera was not able to capture it. The car can go up to 22kph and travel a distance of up to 30+ meters! DA kept exclaiming “Wow!” whenever the car whizzed by him. 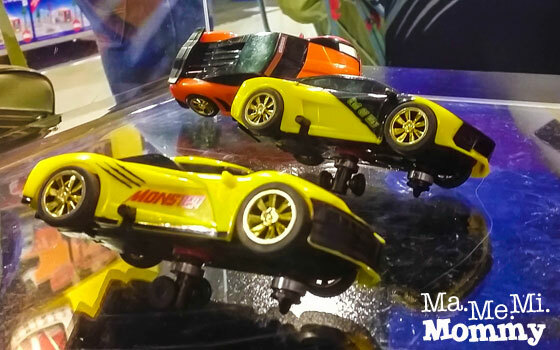 Since I was not able to capture them in the tracks, I just took photos of the cars on display. 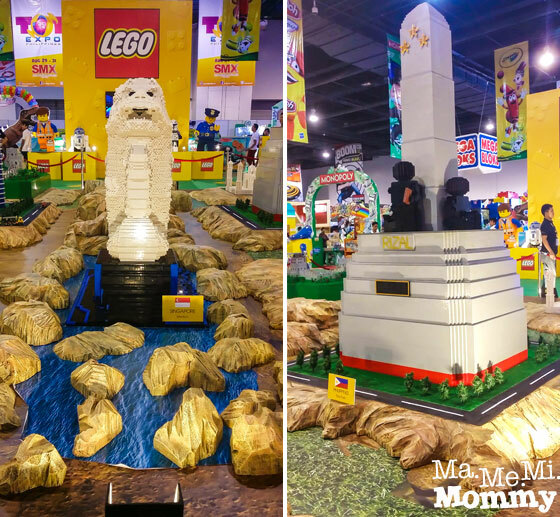 My husband and brothers would surely love this! 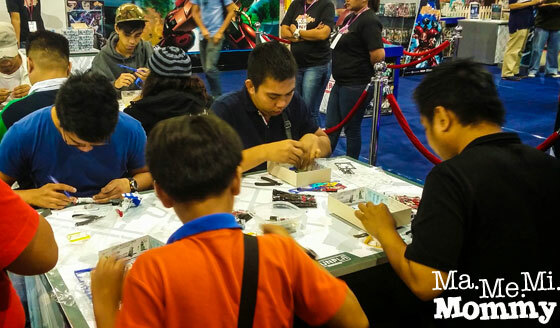 It’s Call of Duty Collector Construction Sets by MEGA BLOCKS. Out of their boxes, they look like this. I could almost hear the gun shots amidst the loud whirring of the chopper blades. There were a lot of First Seen Here signs. 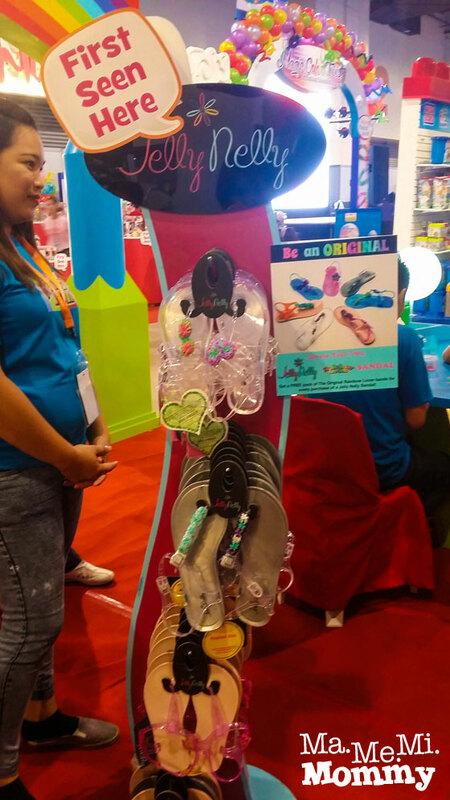 Among them are these ultra comfy Jelly Nelly sandals which you can customise by decorating with loom bands! Great, right? 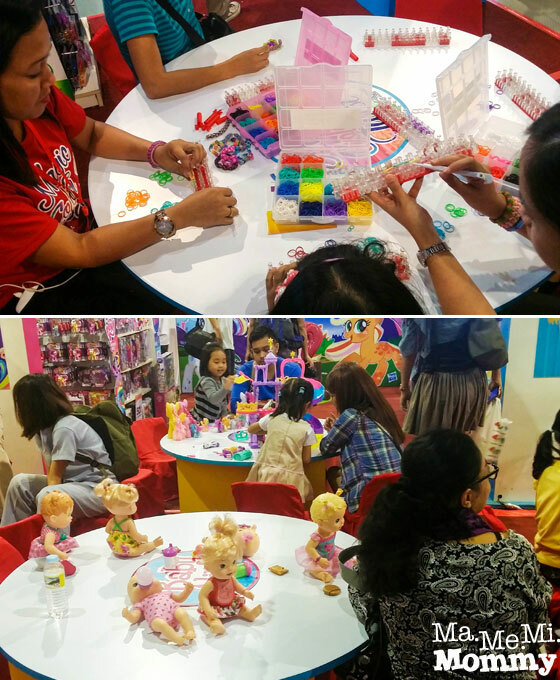 Other activities include Rainbow Loom band making and playing with Baby Alive Dolls. 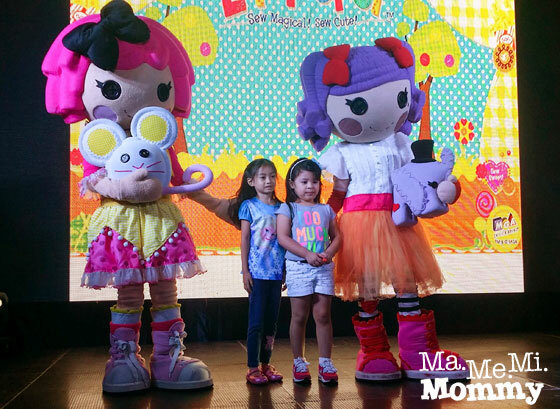 That time, we were able to catch the Lalaloopsy Meet and Greet. 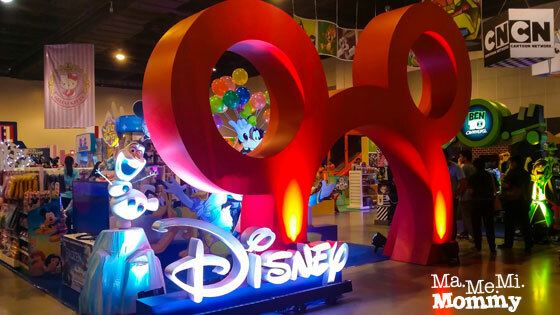 Fans get to have their photos taken with their favourite characters on stage. Going around all those booths sure was fun but it can make one hungry too! 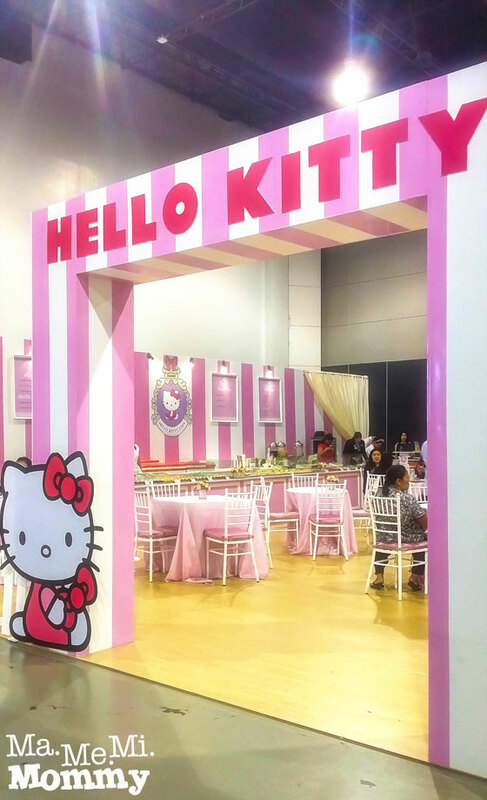 Good thing there’s this Hello Kitty Cafe to keep the visitors’ tummies full. 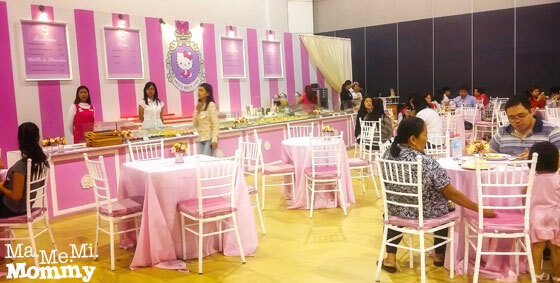 Side note, is Hello Kitty really not a cat??! The cafe offers sandwiches, waffles and pancakes, pastas, baked pies, and beverages. 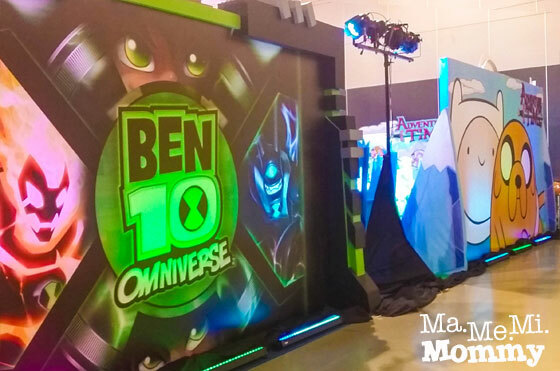 There’s also Ben10 Omniverse and Adventure Time. 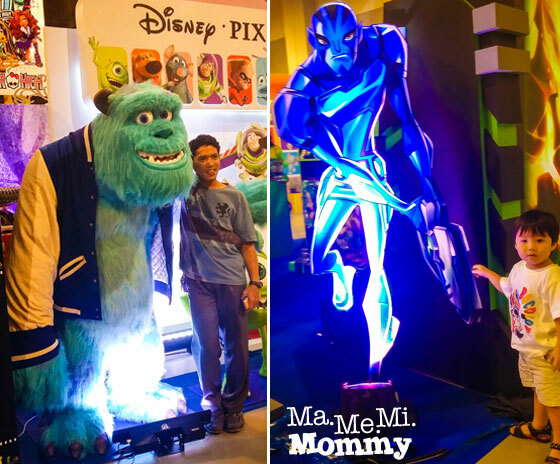 Visitors get to take photos with their favourite characters on display. 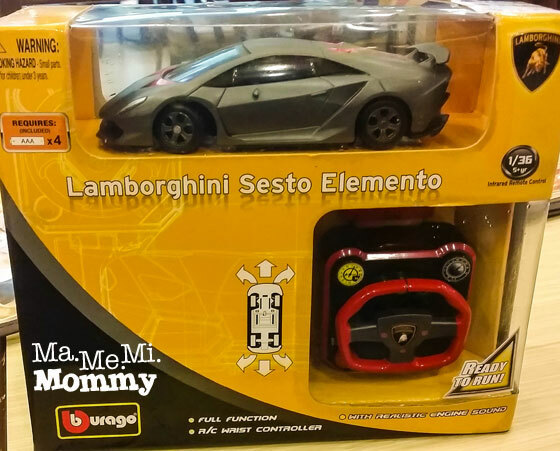 We went home with this very nice loot, a remote controlled Lamborghini. It was originally priced at P1899.75 and now down to P500. That’s around 70% off! What a great deal, right? Also, you can wear the controller like a watch, just perfect for the birthday boy who’s been requesting for a watch! LOL! Discounts. 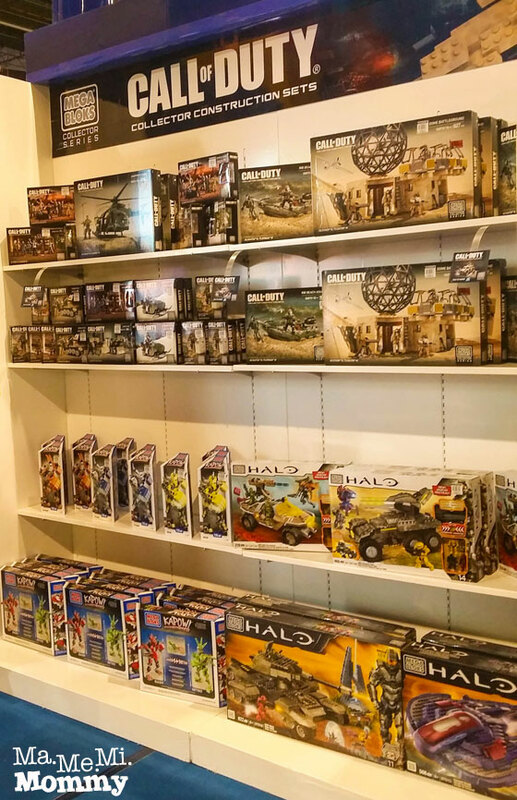 Toys are at a discounted rate that you cannot get from visiting the toy stores. You can get as much as 70% off. Early Christmas shopping! First Seen Here. 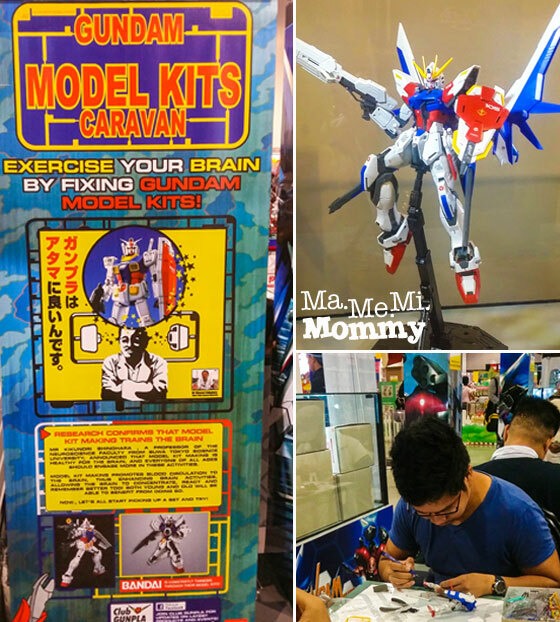 There are a lot of toys making their debut in the Toy Expo so it’s nice to be the first ones to see and experience them. 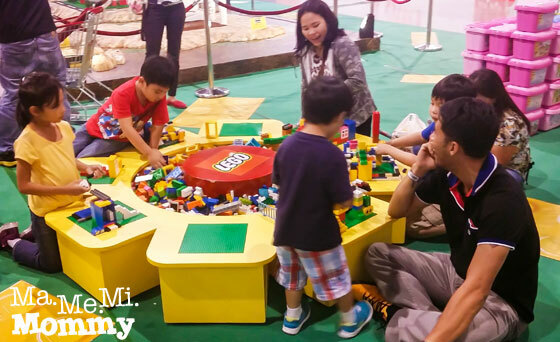 Lots of Activities for the kids. 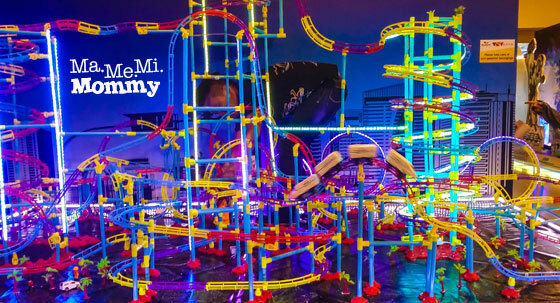 You can spend a whole day there and the children won’t get bored. 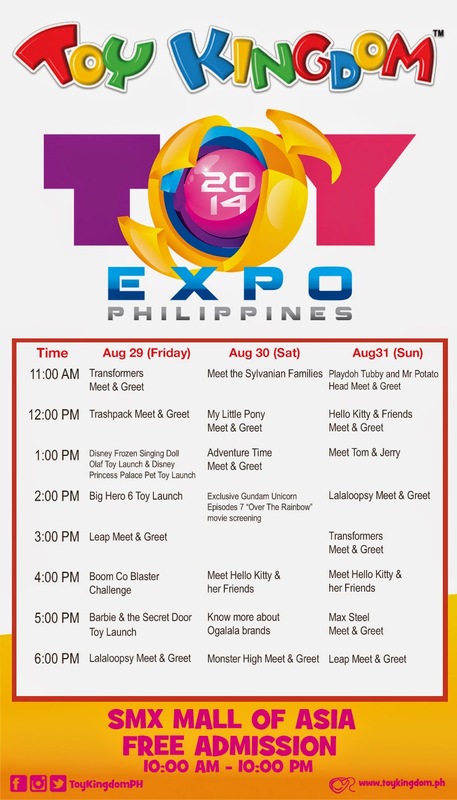 For a list of the stage activities, please refer to the schedule below. 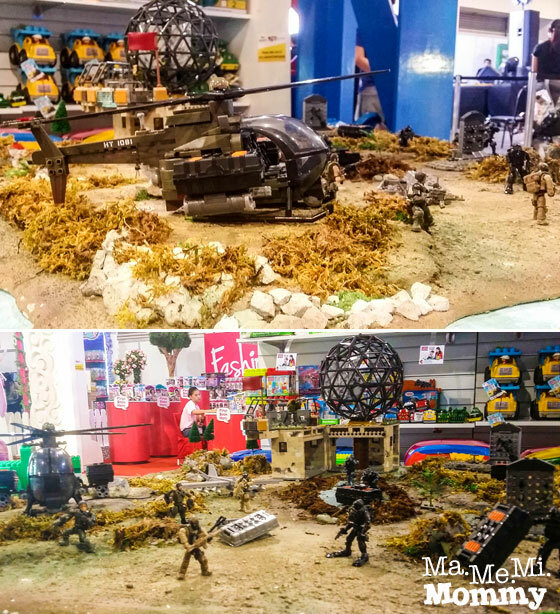 It looks like a toy heaven for kids and the kids-at-heart! 🙂 Oh I hope we can get there tomorrow! We were there yesterday. 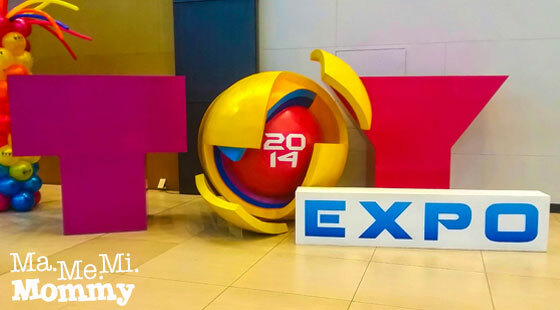 I honesty find the previous expo better. 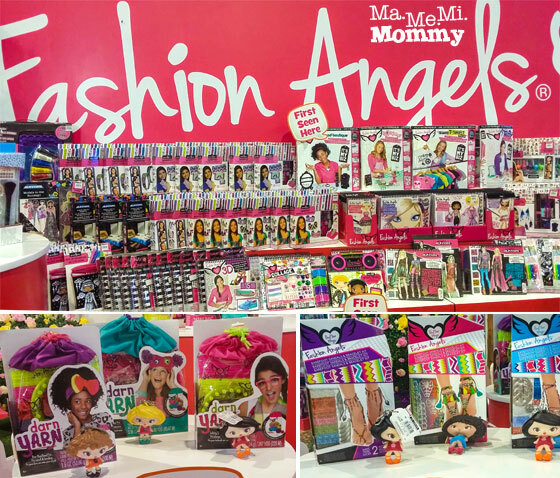 There were very few on sale items here and more “first seen here” items. 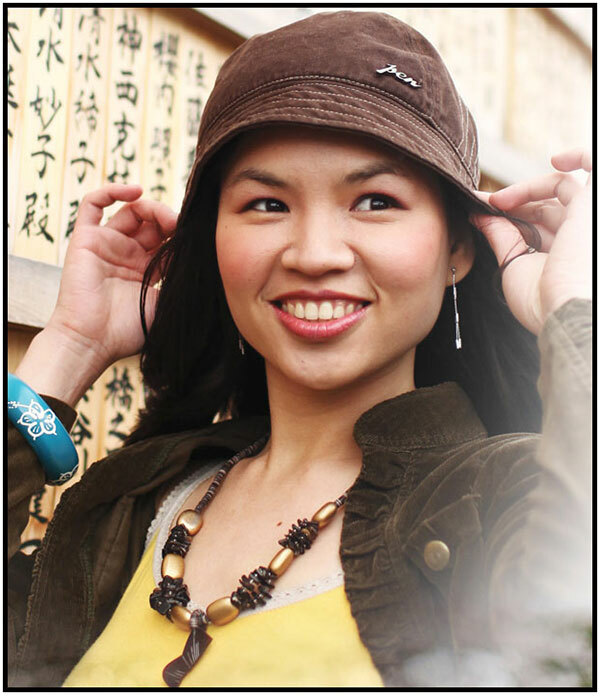 Mostly 10% off lang. Oh, it’s my first time so I have no point of comparison hehe. I saw lots of 30% off signs though.